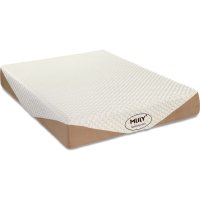 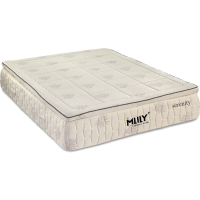 Memory foam (viscoelastic) mattresses use a high-density polyurethane foam as the support system, in the upholstery layer or both. 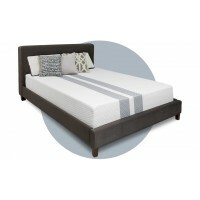 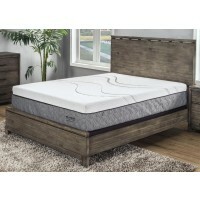 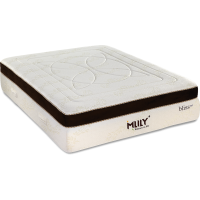 This foam contours closely to the shape of the sleeper. 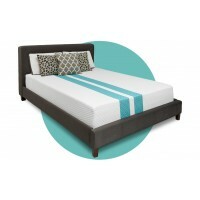 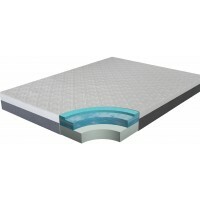 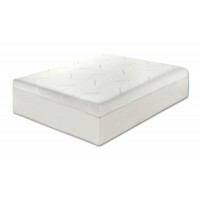 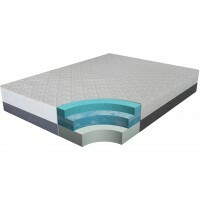 Gel mattresses use foam that contains gel in the product’s support system, upholstery layers or both. 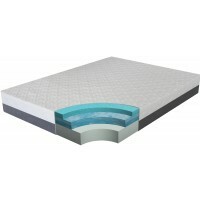 The gel is added to the foam using different types of technology. 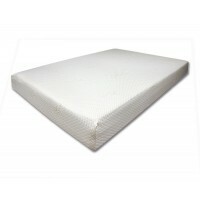 The gel foam can offer consumers different comfort, feel and heat dissipation features.